China’s ongoing military expansion in the South China Sea has recently been a hot topic with new images of what seems to be the completion of their naval bases surfacing online. 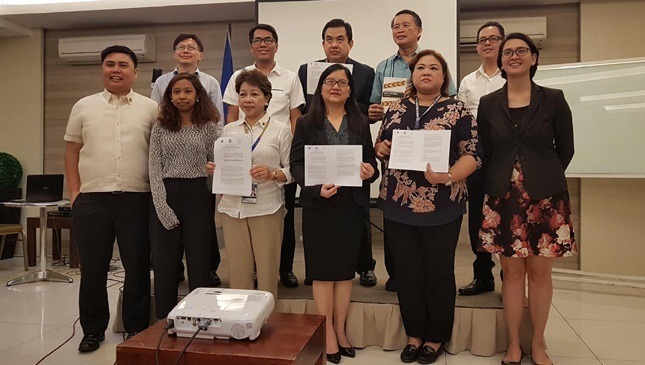 The photos sparked public concern and criticism over what the Government was doing to protect the country’s sovereignty that prompted Presidential Spokesperson Harry Roque to issue a statement. “Those islands were reclaimed during the time of the former administration. They were complete in fact during the time of the previous administration, and I think whether or not we like it, they intended to use them as military bases,” he said. But Roque wasn’t quite done yet after making another remark on the issue, which quickly became controversial. 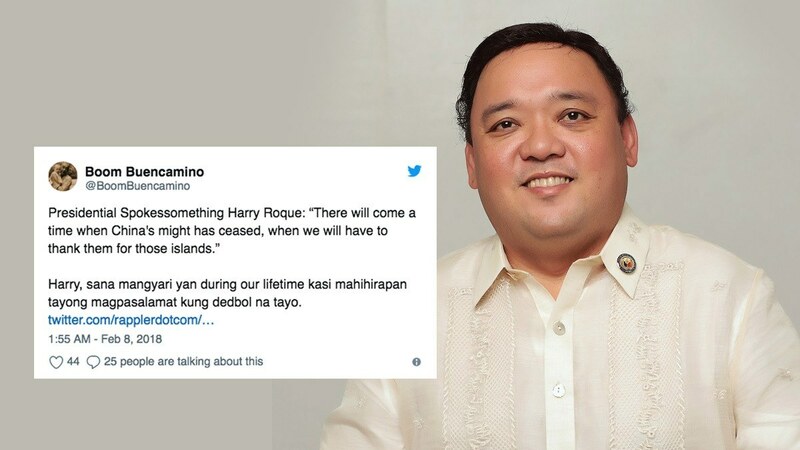 It didn’t take long for some senators to start slamming Roque for his comments.